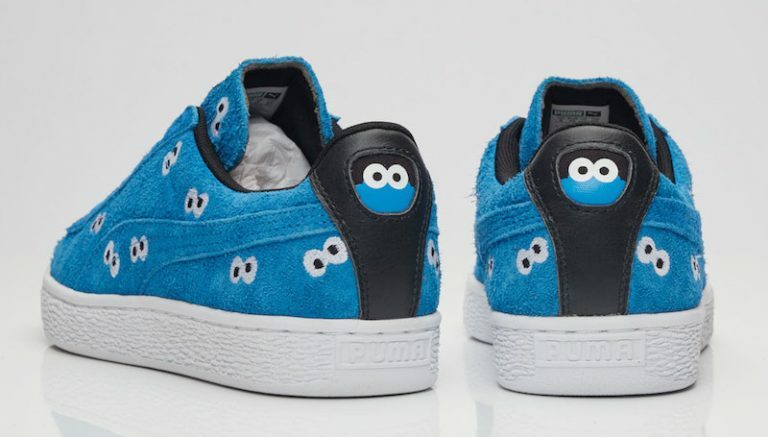 Puma is looking to link your sneaker obsession with your childhood with the latest Sesame Street x Puma collection. 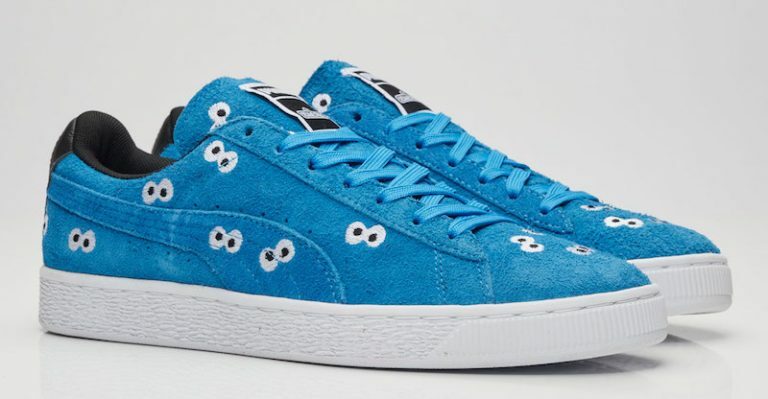 The latest collab offers colorways inspired by your favorite Sesame Street characters like Elmo and Cookie Monster, as well as other characters from the children’s franchise. 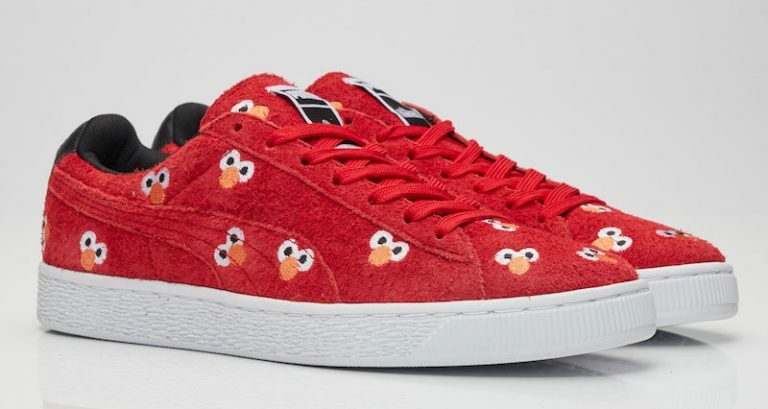 Fans who grew up watching the show will be delighted to see cameos of their beloved Sesame Street characters in the collection. Each piece brings out your inner kid with fun twists on performance-inspired silhouettes. 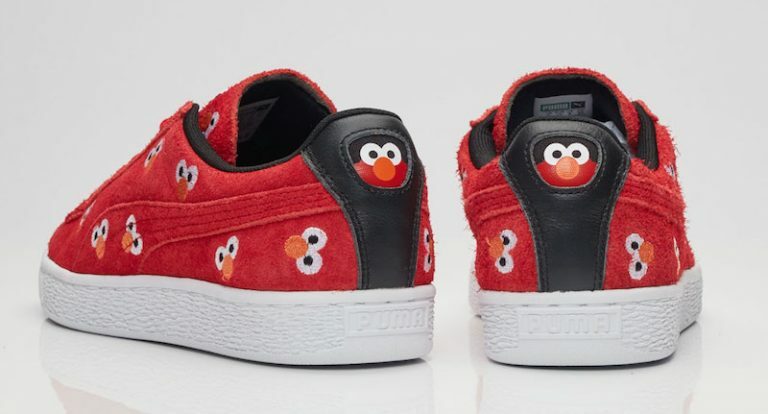 Evoking a classic 90’s feel, the PUMA x Sesame Street collection features felt branding and soft velour character badges. 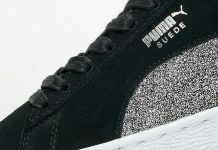 Headlining the collection are classic sneaker styles such as the PUMA Suede and Basket featuring allover iconic Sesame character inspired graphics. The wide selection of apparel compliments the OG silhouettes featuring T7s, hoodies, tees and more. 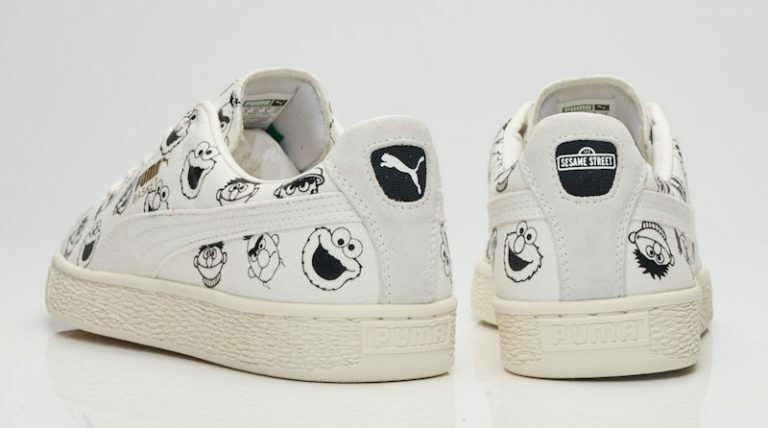 The PUMA x Sesame Street Tee stands out in seven colorful executions and celebrates each of the iconic 90 ìs characters. 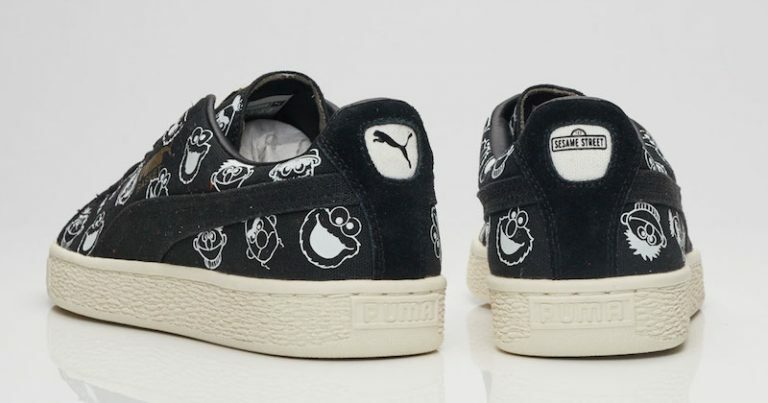 While keeping it clean on the front with a small graphic on the chest and PUMA x Sesame Street branding on the hem, the back of the shirt celebrates the characters in a premium flock print. The Sesame Street look is completed with premium accessories including a 90’s inspired street backpack and cap. The PUMA x Sesame Street Collection goes instore on 10th March, 2017 at PUMA stores, PUMA.com and select lifestyle retailers.